Morning flight to Mombasa. 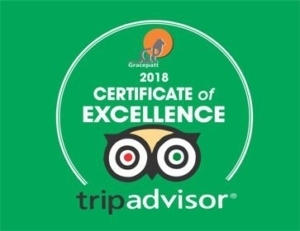 Transfer to Serena Beach Hotel after a tour of the city of Mombasa which includes a visit to Fort Jesus, Mamba Village or Crocodile farm, “Haller’s Park” – a masterpiece in environmental conservation – and lunch. Dinner and overnight at this first class beach hotel. 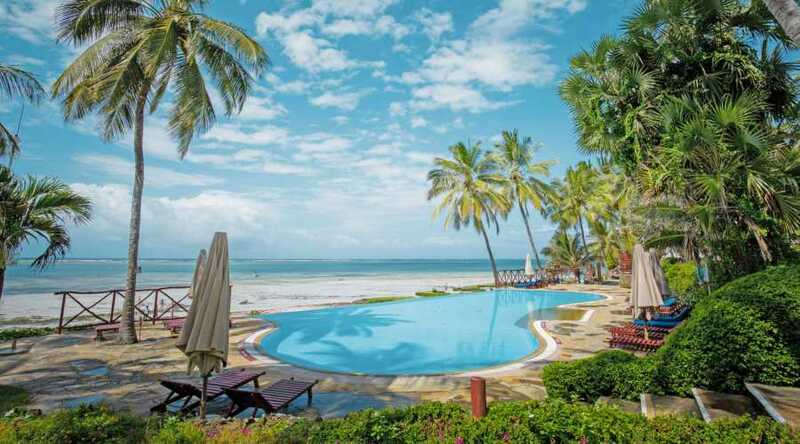 The day is spent at leisure in this beautiful stretch of white sands less than one hour’s drive from the famous port of Mombasa. A lunch cruise on the famous Tamarind Dhow. Dinner and an overnight stay at the Serena Beach Hotel, one of the top hotels of the world. A mid morning drive via the Gedi Ruins to Turtle Bay Hotel in Malindi where for the next few days you are at leisure either relaxing by the beach, engaged in water sports or exploring the nearby nature trails and historic ruins. Afternoon flight to Lamu the northernmost island on the Kenyan coastline. Dinner and overnight at a Lamu Hotel. The next few days are at leisure exploring this romantic and secluded island or just lazing on the beach where the endless white sands give an illusion of being on different plane from the rest of humanity. Accommodation in Lamu is on full board basis. Morning flight to Nairobi. Transfer to your hotel. Evening dinner at the Carnivore Restaurant before proceeding to the airport for your flight back home.